First time on market! Exquisite peninsula lot 3 sides of big water views. Very gentle terrain in a desirable close in location. S/S covered dock in drought-proof deep water. Perfect for an executive gated lake estate. 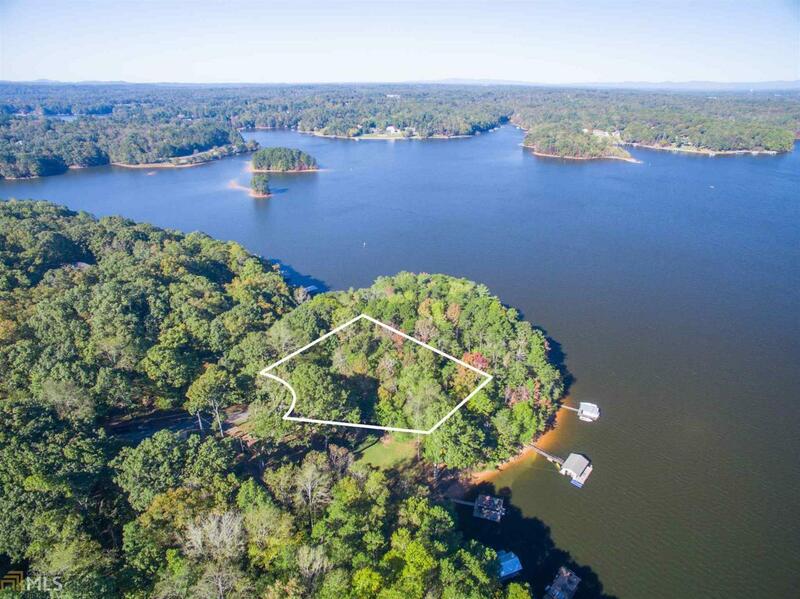 This is a prime Lake Lanier offering.